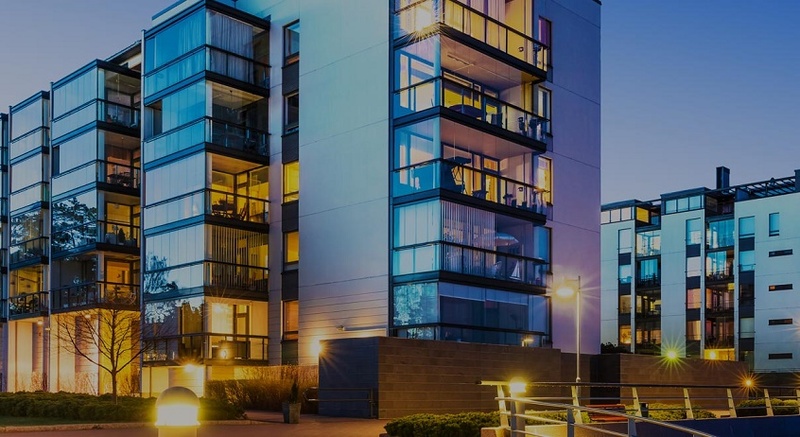 Explore your business with India's prominent portal for real estate and its related services. The key to your success as a restaurant or a food business is your kitchen design. 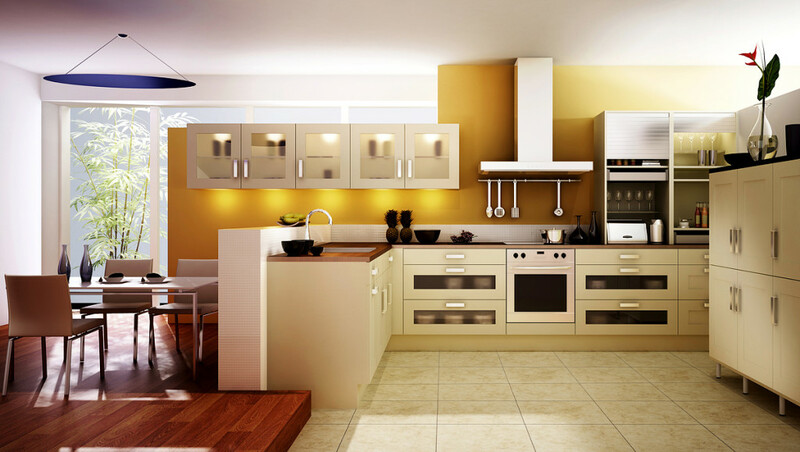 A strong design and carefully planned layout will make your kitchen run smoothly and efficiently. RealCRM is a comprehensive CRM solution specifically created to cater needs of real estate companies. It is an extremely powerful yet simple browser based solution for gaining, growing and nurturing valued customer.